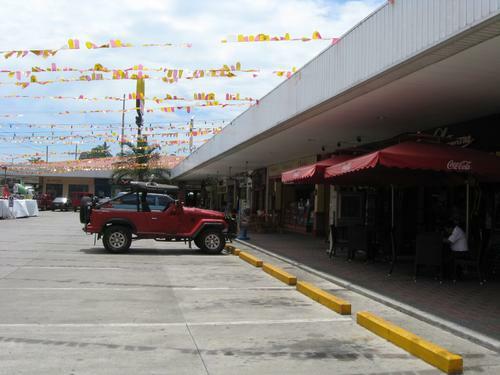 Damosa Gateway is a collection of shops, retaurants, and company offices. Despite having its location far from the city center, it is frequently visited by teenagers. 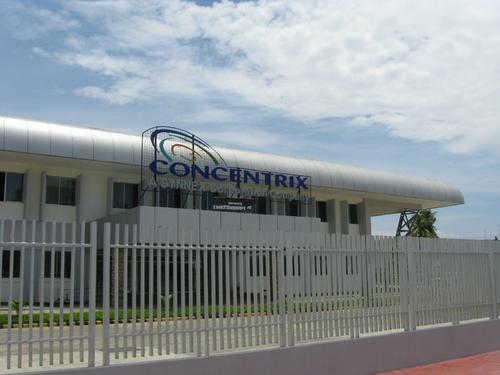 The area is also home to Concentrix (formerly Link2Support), one of the biggest IT-based companies in the country. Other noticeable establishents include Mindanao Kokusai Daigaku (Mindanao International College) and Microtel Davao. 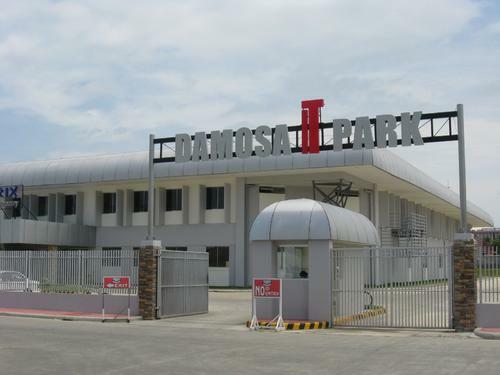 Damosa Gateway was developed by Damosa Land, one of the city's top land developers, to attract commercial activity in the area. 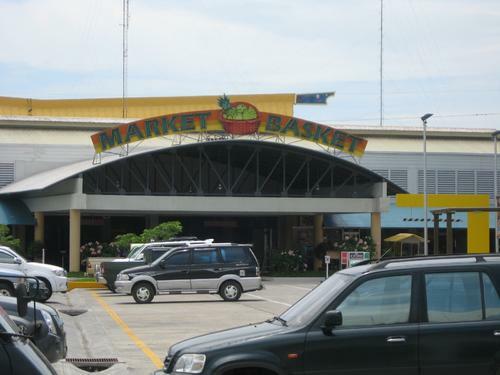 This proved as a convenience for the people living at Damosa because, before the developments were made, people had to go all the way to the city center to shop for items. Damosa Gateway is located in Damosa, Lanang, Davao City. 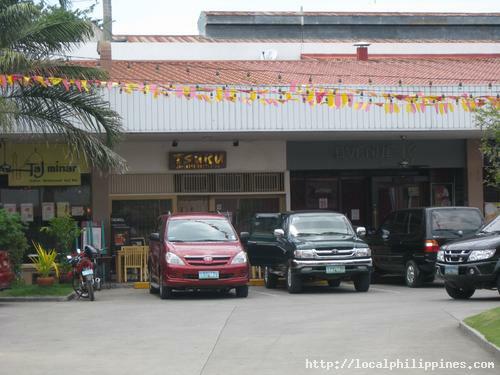 Drive along J.P. Laurel Avenue to reach the place. A ride from the city center to Damosa usually takes around 15 minutes.